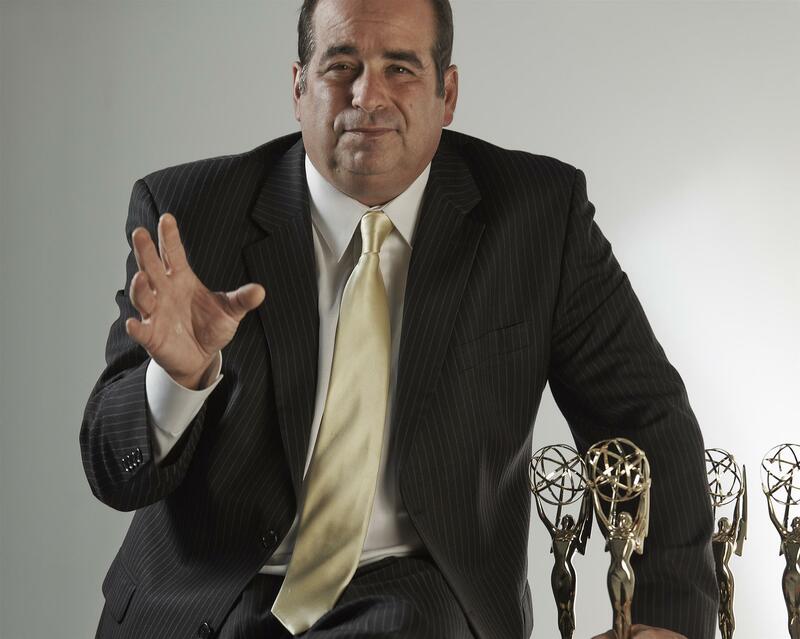 Wayne Dolcefino is one of the nation's most decorated journalists. Thirty Emmy Awards from the National Academy of Television Arts and Sciences, Five Charles Green Awards, an Edward R. Murrow award, a Jack Howard Award for investigative reporting numerous honors from the Associated Press and Texas Association of Broadcasters, and an unprecedented three medals from the international journalism organization Investigative Reporters and Editors. For nearly 27 years Dolcefino headed up the 13 Undercover Unit at KTRK TV. This investigative unit specialized in exposing public corruption, wasted taxpayer money, government malfeasance and fraud. As head of the unit, Dolcefino managed the investigative process, and was involved in the marketing and advertising of KTRK TV's investigative news product. An exceptional speaker - You won't want to miss this luncheon. Bring a guest.